Looking for an affordable way to practice yoga? 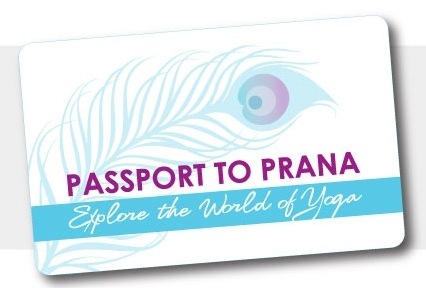 I am a big fan of the Passport to Prana. How it works: you buy a card for $30 and it gives you one free class at every participating studio. Check the website first to make sure your city has a decent number of participating studios, but pretty much every major city in North America seems to have this going now. The upside: you get to experience a variety of yoga studios and teachers which can help expand your knowledge and practice in a major way, and is especially helpful if you want to try a few studios before committing to a membership somewhere. Price barriers to practicing yoga are almost completely removed. The downside: you can’t return to the same studio more than once on the card, which means that every time you go, you’ll have that “newcomer” feeling, and if you find a studio you really like you are left to choose between sticking with them or getting the most out of your card and visiting other studios.